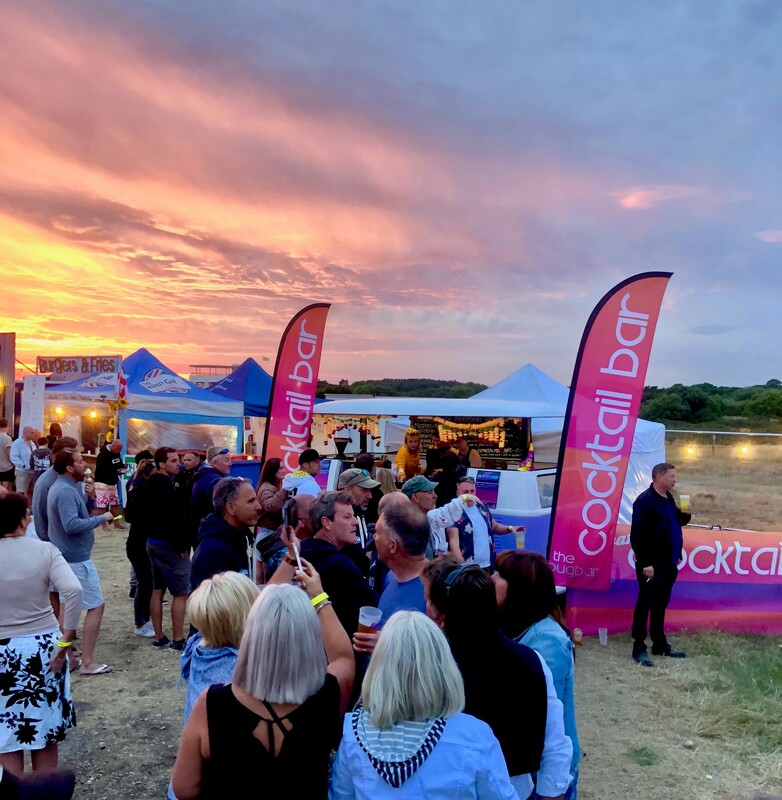 The Hayling Island Kitesurfing festival is always a beautiful weekend of fun for the Bugbar and DISCOBUG. 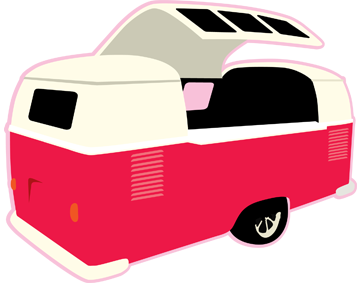 The free weekend event celebrates all things Kitesurfing- with live music, workshops and talks, great street food, kitesurfing competitions and dancing from the DISCOBUG! We provided two gorgeous cocktail bars for the festival, a day time bar serving summary cocktails and coffee, including our ‘Little Passion’ and Espresso Martinis! 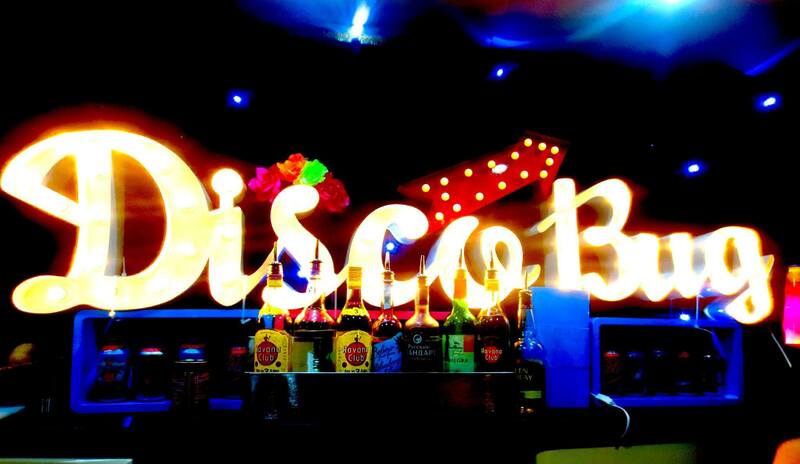 Come night, we moved indoors, to serve alongside the DISCOBUG’s set flowing well into the early hours- fun for all! Our DISCOBUG played sets on both Friday and Saturday nights. Friday featured owner Justin Rushmore, with his Soul of Man set- an eclectic mix of old school rave tunes! On Saturday we were blessed with Tony Slackshot’s Gilded Pleasures 80’s set! The crowds were begging for more of their favourite tunes.